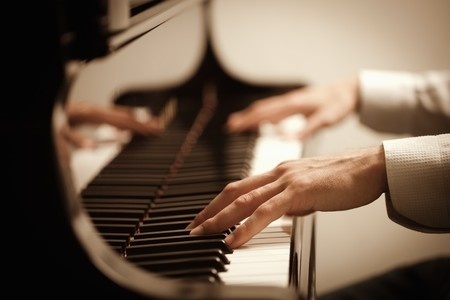 Piano students who are currently enrolled in grades 9 through 12, living within a 50-mile radius of Washington, DC. First-place winners from previous years are ineligible. Winners will be presented at a student concert later in the season. All winners, including honorable mention, receive a one-year membership in the Student Division of the Friday Morning Music Club. A prelude and fugue from either volume of the Well Tempered Clavier by J.S. Bach, or two other comparable pieces from the Baroque Period. The first movement of a sonata by Beethoven (excluding Op. 49), Mozart (excluding K 545), Haydn (excluding early Divertimenti), or Schubert. A substantial work from the Romantic Period. An impressionist work or a work from the 20th or 21st century. Repertoire must be approved by the competition chair. Entrants must provide music for the judges. If the music is photocopied, the entrant will be disqualified. No changes in repertoire may be made after the application deadline.